We invite you to become a Donor of Note in helping us promote our music-education outreach programs in area schools. 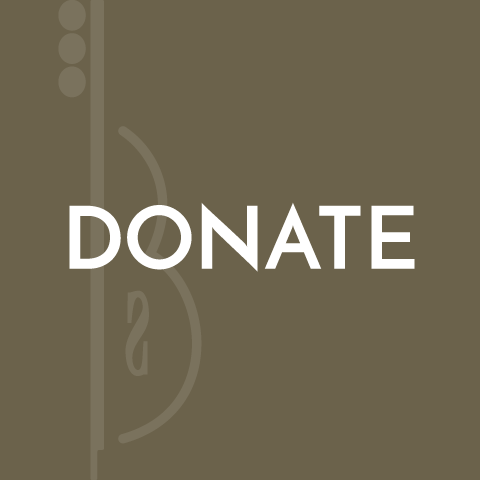 Your donation allows us to enhance the quality of our professional performances. Contributions may be deductible to the greatest extent allowable by law. RCA is a 501(c)(3) non-profit corporation under the provisions the Internal Revenue Code. Note: Once the donation is added to the cart you can change the amount there to the amount you would like to donate. Press Enter to update it to the new amount.